MAKE YOUR NEXT EVENT EPIC. 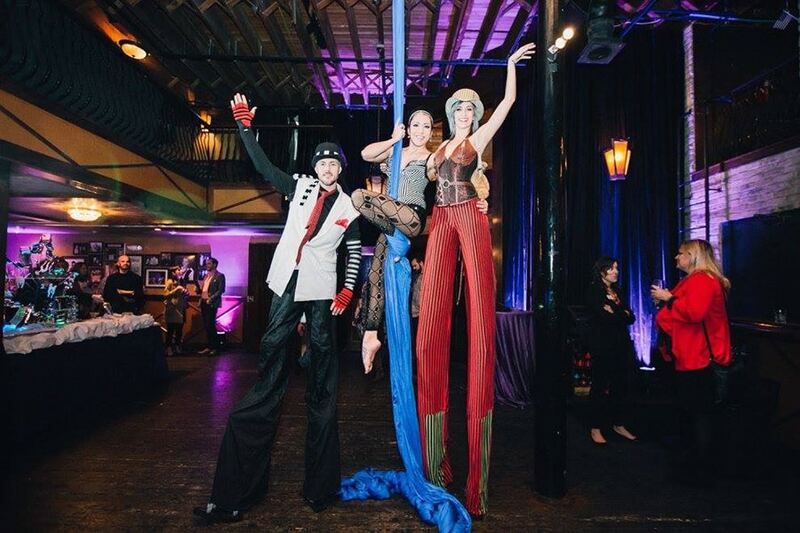 EPIC Entertainment presents unique and interactive corporate event entertainment including fire dancers, LED dancers, magicians, jugglers, stilt walkers and aerialists at venues all throughout Texas. 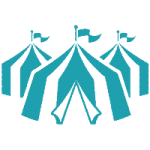 With amazing acro yoga, carnival performers, character cameos, dance troupes and musicians and so much more, your clients, coworkers and colleagues will all be amazed. 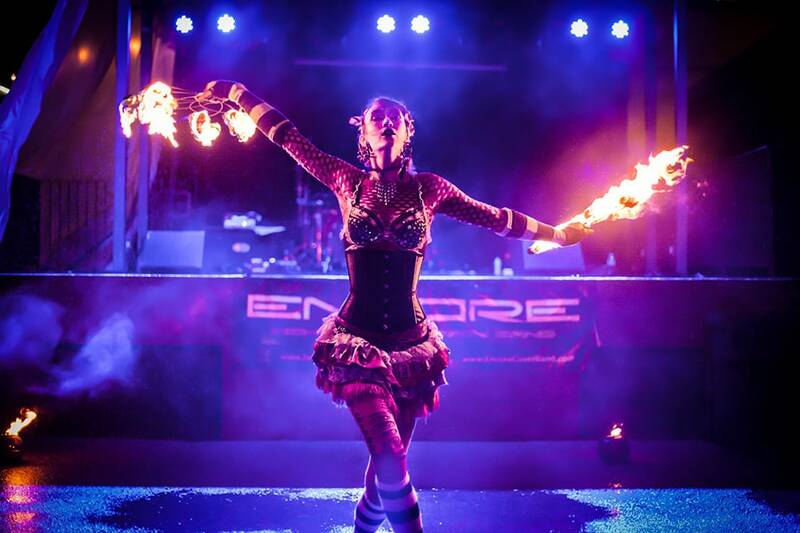 EPIC Entertainment will make your event truly stand apart. EPIC Entertainment performs exciting, interactive assemblies for schools throughout Texas that feature our fun mascot character “Kazoo” and our talented motivational speaker. We use hilarious mascot skits and engaging games like our EPIC hamster ball races and “Kazooka” toilet paper launchers. 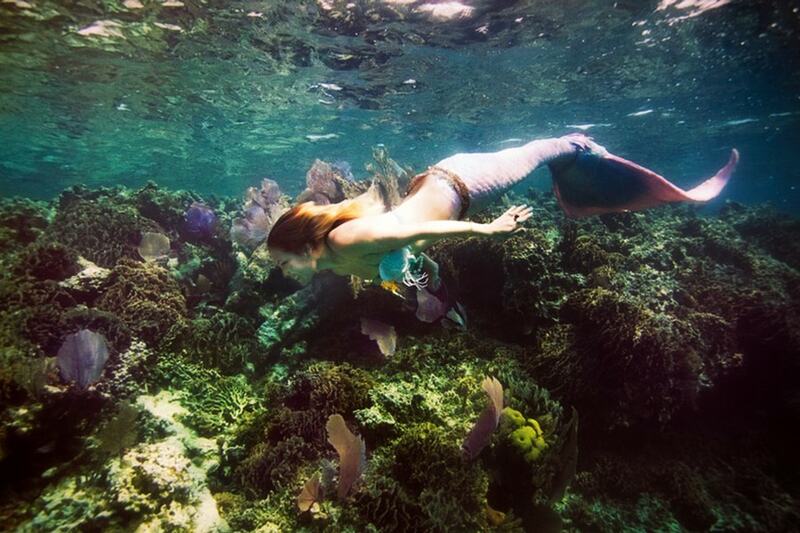 These attractions are sure to capture your students’ attention and leave them learning valuable lessons that are easy to understand. Our interactive gospel performances are designed to appeal to kids all throughout TX and the U.S., and we specialize in Upward Sports Celebrations. 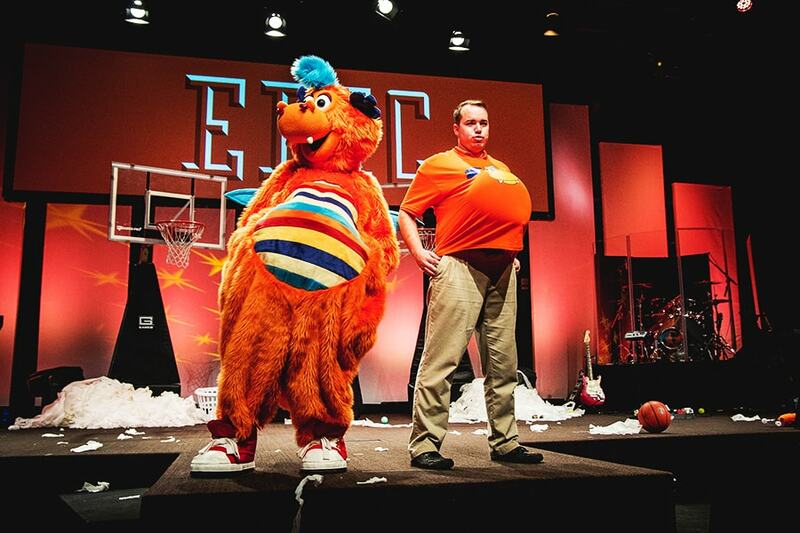 Combining exciting games, hilarious skits and a powerful gospel message to teach students about knowing Jesus Christ, EPIC's show includes hamster ball races and our custom “Kazooka” toilet paper guns, plus zany fun like putting a cake in the face of a church staffer and lots more. 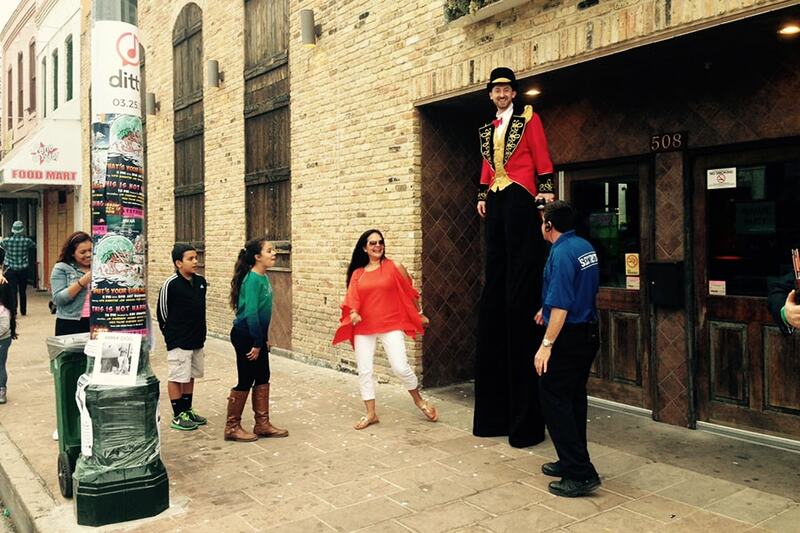 Based in Austin, EPIC Entertainment provides the most extensive selection of interactive entertainers available in Central Texas. 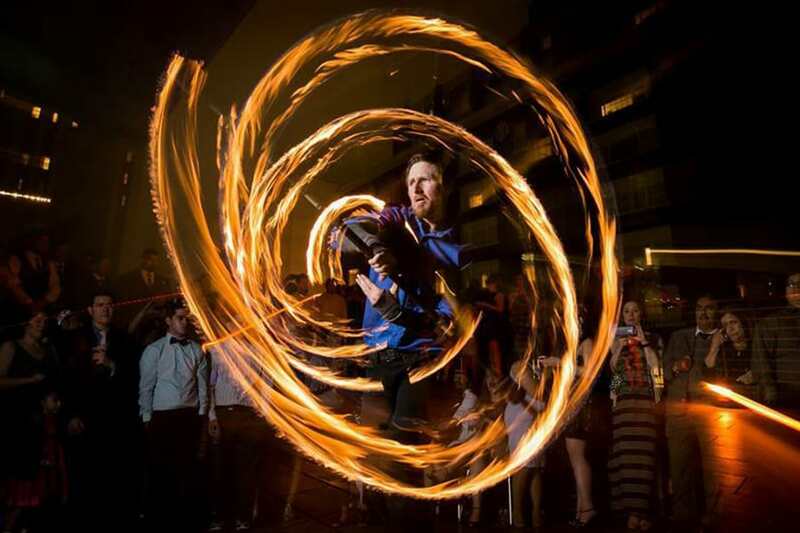 We provide professional entertainers for both children and adults at parties and corporate events. 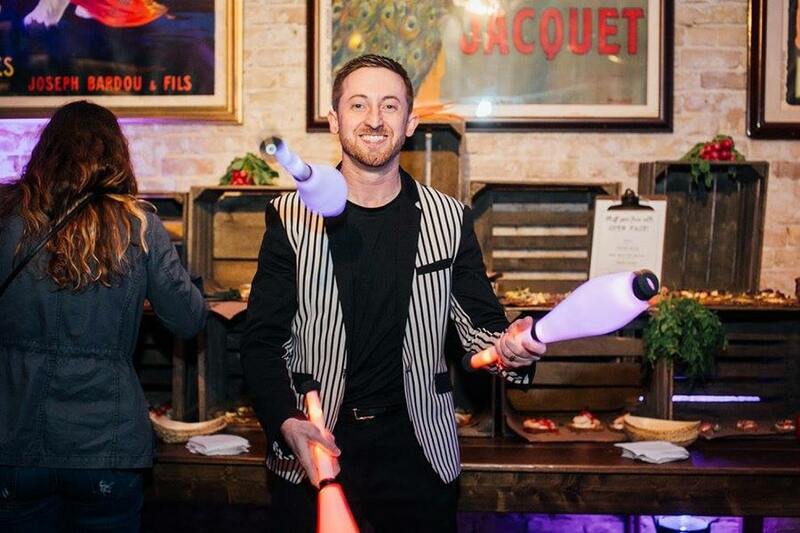 You’ll encounter only the most experienced, fully insured performers who are experts in their craft - from impersonators to fire dancers and jugglers to caricaturists. "We hired Taylor for an elementary school event and the kids loved him! He had them engaged from start to finish and the students couldn’t get enough. Even the parents were wow’d by some of the tricks! We would definitely hire Taylor and Epic Entertainment again!" I am so glad we went with EPIC Entertainment, Taylor and Daniel specifically. They delivered the gospel in a fun and exciting manner. The kids and parents had an absolute blast! So many positive comments from EVERYONE afterwards. Highly recommend to anyone.